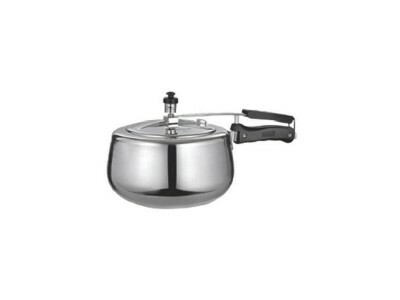 Looks Good, Lasts Long : The Rally aluminium pressure cooker has a simple design yet looks stylish for any modern kitchen. 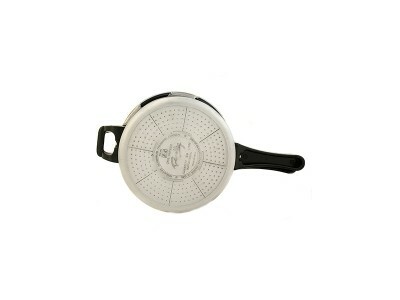 Its silver color finish gives it a lustrous exterior, which makes it a smart addition in your kitchen. Made from high-quality aluminium, this sturdily built cooker can withstand the rigours of everyday use. So it lasts long and helps you make delicious food items every day. 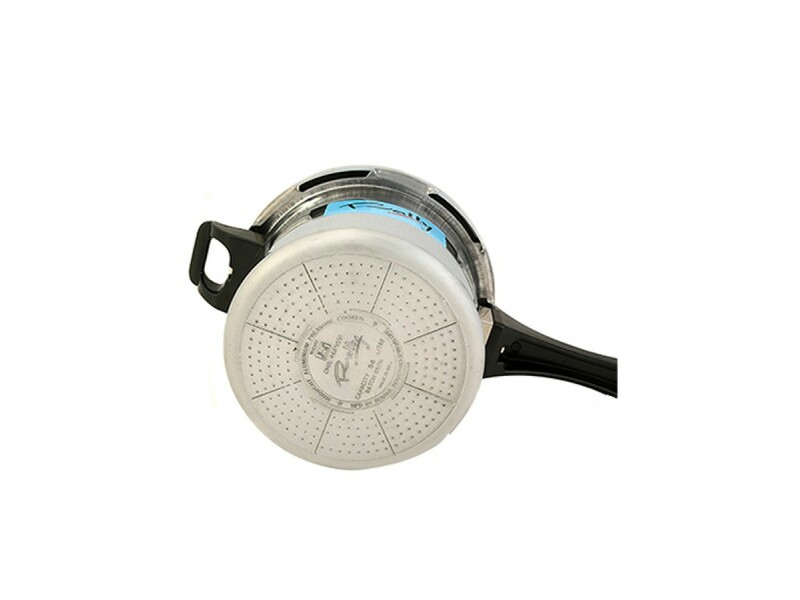 The Rally pressure cooker has efficient, tight fittings which ensure safety while using it. The thick base helps it bear heat without causing any damage from overheating. 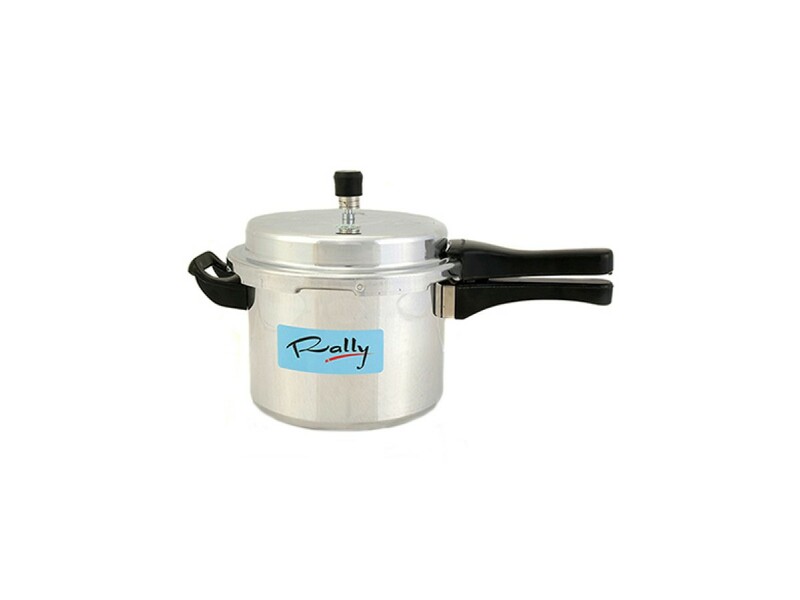 Save Fuel, Save Time : The Rally aluminium outer lid pressure cooker saves fuel with effective cooking. It saves up to 33 percent energy and has a positive impact on your fuel bills. 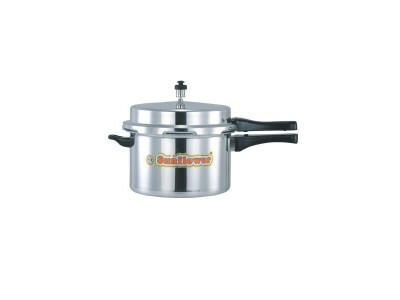 With a capacity of 3Ltr, it can serve a family of seven easily. For a variety of food items, be it rice, dhal, curries or any other meat-based recipes, you can safely choose this product to prepare your food efficiently. It also features ergonomic handles for easy grip. 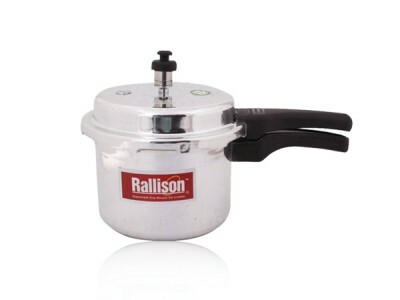 So this aluminium pressure cooker can cook food effortlessly, save energy, save money and maintain safety in the kitchen.